We had such a fun time with Lu’s Spy Birthday Party. I’m secretly sad that I won’t be able to use that theme again. I think I had as much fun as the kids! Honestly, there is just too much to share in one post. 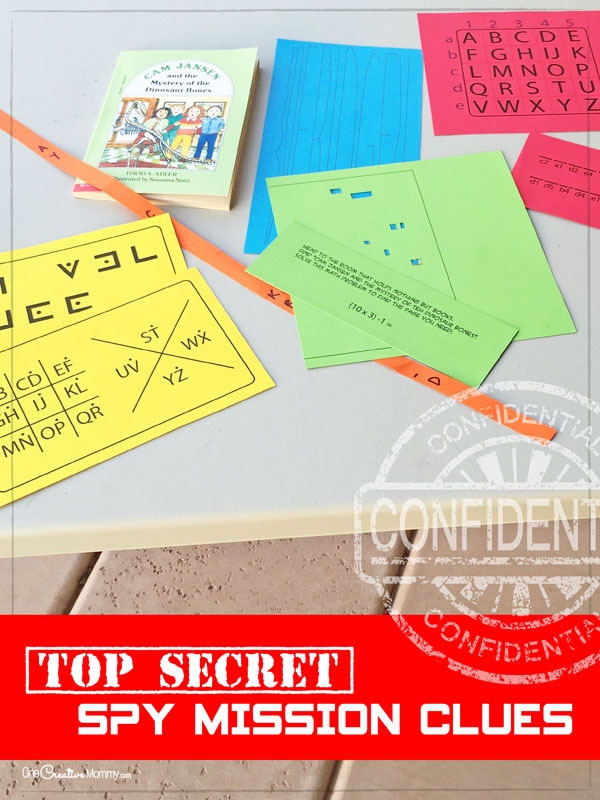 Today I’m sharing our Top Secret Spy Mission (and some free printable clue keys). We started the party by giving the kids spy training. Once they were trained, we created this Top Secret Mission for the agents to test out their new skills. Special thanks to Stitch/Craft Creations. Many of my spy clue ideas came from there. I’m sure no one will want to exactly duplicate my spy mission (since everyone’s home and resources are different), but I’ll walk you through all the clues to give you some ideas. In order to become super spies, you must learn to use your eyes! “Reflect” on this message to find your first clue. You can eat hot dogs boiled or fried, but to make them taste best, better go outside! That clue leads to an outdoor barbecue grill. This clue says the word FRIDGE with some extra squiggly lines before and after the word. 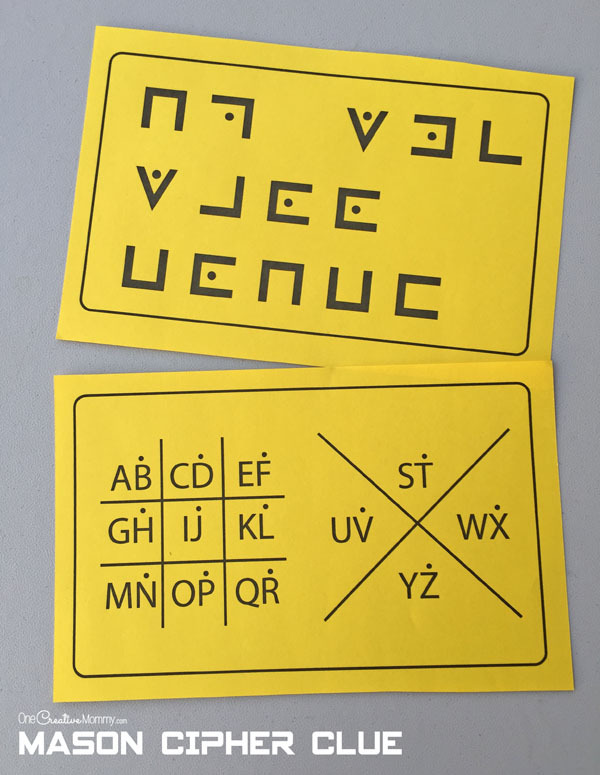 The whole thing is stretched so that it’s difficult to read unless you lay the clue on a flat surface and then crouch down so that the clue is at eye level. *This clue is included in the printables. I figure everyone has a fridge, so this clue should work for anyone. Head to the room that holds nothing but books. Find “Cam Jansen and the Mystery of the Dinosaur Bones.” Solve this math problem to find the page you need. The missing clue is found at the front entrance. The clue leads to the garden. *The graphing cipher key is included in the printables. The clue in the garden, when translated, says, “Tall Clock.” The next clue is found on the Grandfather clock. 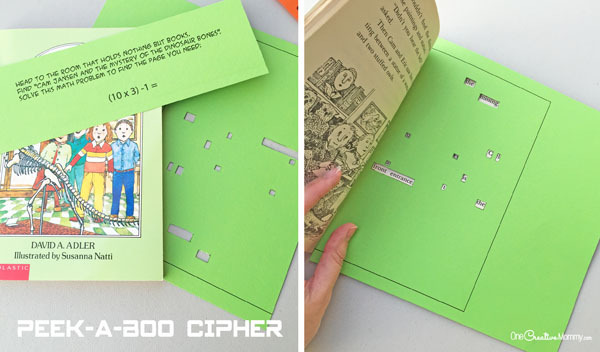 *The mason cipher key is included in the printables. The kids use the toilet paper tube to decipher the last clue. To make this clue, cut a long strip of paper and wrap it around the toilet paper tube. Write your message, and then unroll the paper strip. Without the toilet paper tube, it is unreadable. 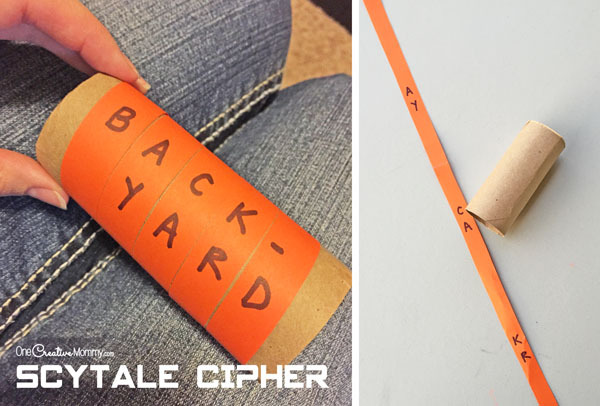 The final clue leads the agents to the backyard, where they find this Time Bomb Piñata. Stay tuned for my next post to find out how I made it. I hope you have a lot of fun creating your own Spy Birthday party! You might like some of these ideas, too. Images below are linked to posts. Oh my gosh! These are great–I love all the different approaches to finding clues. Sounds like an amazing party! Thanks, Lara. The party was really fun. I kinda wish another of my kids wanted the same theme so that I could do it again! 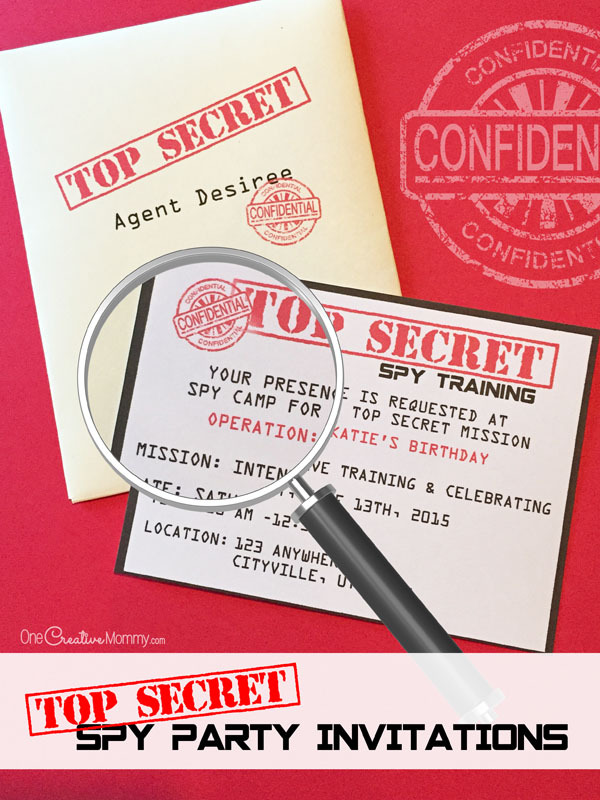 Heidi, what a fun idea for a birthday party….spies! Thanks so much for all these great ideas! Thanks, Marilyn. The theme was my daughter’s idea. (I’m glad she switched from Shopkins–that’s a toy. I had no idea what to do with that! This theme was a lot of fun. Wow! What a great party! 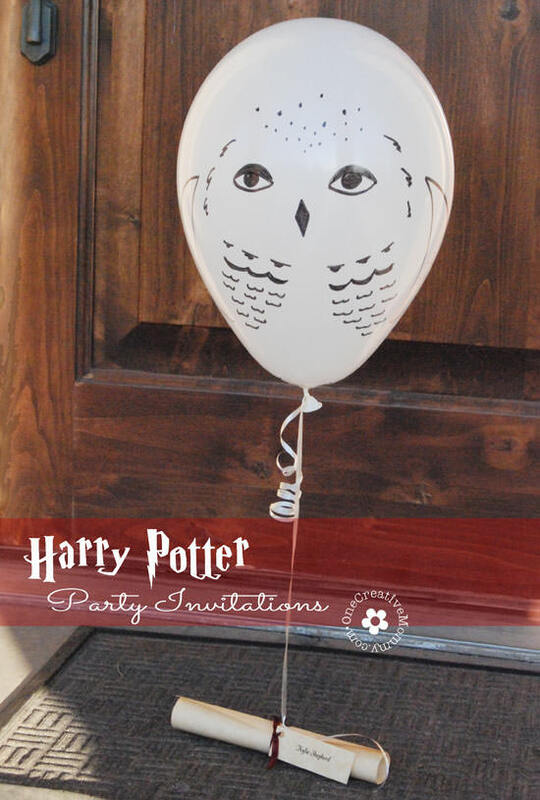 My kids would love this for a party or just an activity for a boring summer day. I’ll have to get my act together and use some of your ideas. Thanks! Thanks, Sheena. This would be a perfect boredom buster. Who says you need a party in order to go on a spy mission! Do it! Do it, Camille! The kids loved it. Just be prepared because they will all want to be the one to do the decoding. We had to take turns. The tutorial for the pinata is on it’s way. Oh goodness I bet they LOVED solving that- one big puzzle! How old is the birthday gal? Gotta keep this in mind for when my kids get a bit older. The party was for my 8-year-old daughter, but she had some ten-year-olds there, and they enjoyed it as well. For this part of the party, the kids need to know how to read. The rest of the party, though, could be for almost any age. I’m seriously going to throw a spy party for my kids just because. 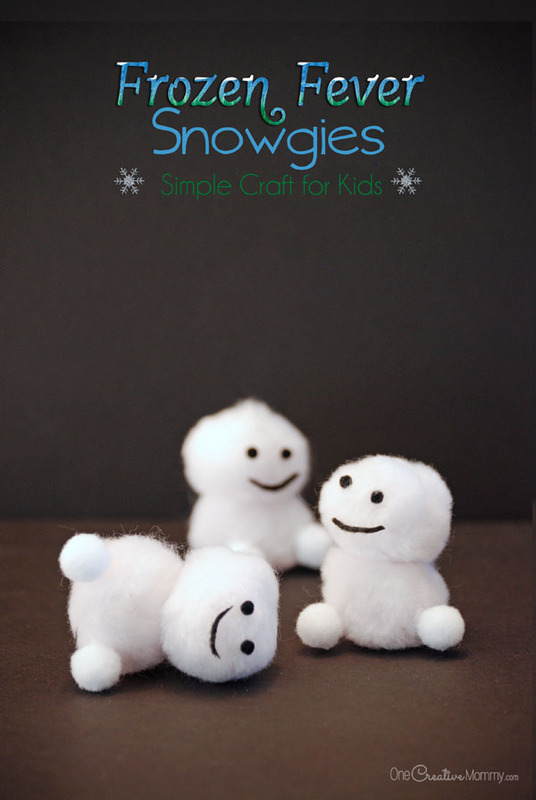 These are some awesome ideas! I love all the clue and cipher ideas. 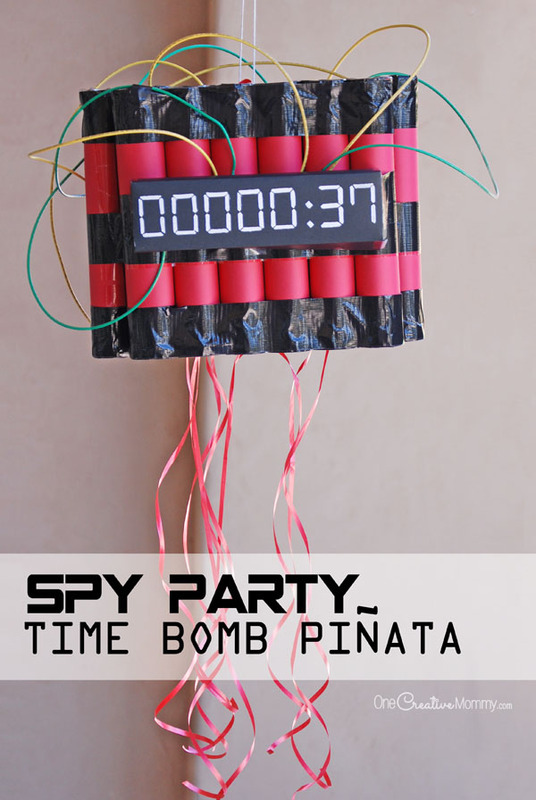 And the time bomb pinata – ingenious! Maybe I’ll plan one for the end of summer before school starts again. You should totally plan one! I think summer boredom is a great excuse to throw a party! I LOVE this! THANK YOU for sharing all your very creative ideas. I was totally stumped when Daughter announced that she wanted a Detective-themed party. These ideas are perfect! I’m so glad I could help, Beth. I hope your party turns out great! Thanks so much for taking the time to say thank you! 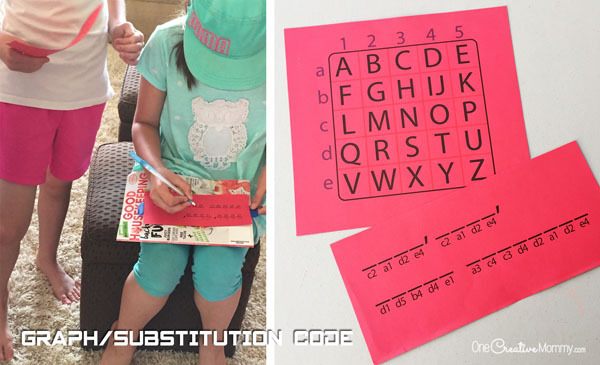 My Daughter wants the kids to be divided into 2 groups, and 2 separate missions. (she likes giving me a challenge) I finally finished the clues, and am getting very excited for her party!!! THANK YOU so much for all your tips, and for sharing this with me. How did you create the mirror message? Is there a font on Microsoft Word, or did you hand print the message? I should have thought to explain that in the post, Beth. Sorry! It’s really simple if you have a photo editing program, but also doable if you don’t. In Photoshop or similar program, create a text box with your message. Next, flip the image. Done. If you are using a program that won’t allow you to flip your image, just print out the text you want, turn the paper over and tape it to a window when the light is shining in. Tape a blank paper on top and trace the backwards message. Good luck! Hi, Linda. It’s been a really long time since we had this party. From counting the number of ribbons on the piñata, I’d guess that there were nine kids at the party. It is more fun to look at clues when it’s a smaller group. I agree with you. With a group that size, it might be more fun to have two groups following two different sets of clues. Have a great time with your party! This sounds like a great party. My daughter, who is turning 7 this year, would like a spy party. I was just wondering if this was a free for all thing…like each kid got their own clue, or did you pair them up? Also, how do you get to the link where it tells you how to get to the pinata? Hi, Treva. I hope your daughter loves her Spy Party. It’s such a fun theme. Thank you for letting me know that the pinata was not linked it this post. You will now find the link in the sentence above the picture of the pinata. As for the clues, we had one set of clues that the kids all shared and figured out together. If you have a large group, you may want to make to sets of clues (that both get to the same ending, but with different places in between), and divide the kids up. 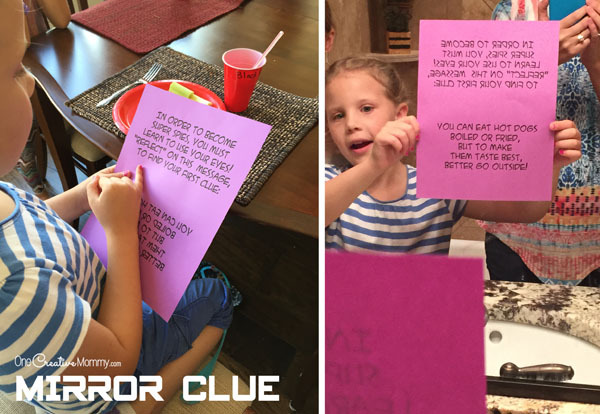 It’s been a while, but it seems like the kids at our party took turns solving the clues. Have fun!